Despite early opposition from the Trump administration, an Obama-era retirement rule is going forward. The so-called fiduciary rule will roll out on June 9, Labor Department Secretary Alexander Acosta wrote in an opinion article in The Wall Street Journal. The rule requires retirement advisers to always act in the best interest of their clients. While that may seem obvious, it isn't always the case across the industry. Some advisers receive incentives to push products that don't necessarily benefit the client -- and they aren't always required to disclose those conflicts. But that will change next month when the new rule starts to go into effect. It prohibits retirement advisers from accepting certain incentives for promoting certain funds over others. Full implementation of the law is scheduled for January 2018. The rule was unveiled by the Obama administration in 2016, and was set to start in April. But shortly after taking office, President Trump called for the Labor Department to review the rule. 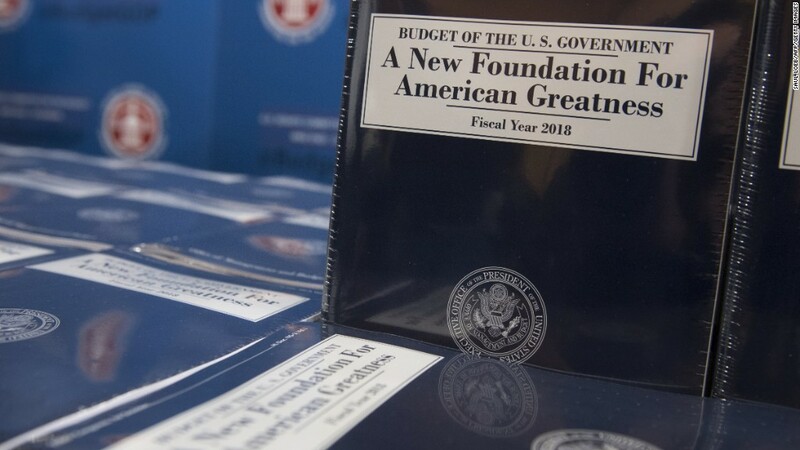 In the memorandum, Trump said that the rule "may significantly alter the manner in which Americans can receive financial advice, and may not be consistent with the policies of my Administration." In March, the Labor Department proposed a 60-day extension for the rule to go into effect on June 9. The department said it would use the time to collect applicable information, including public comments, on the potential consequences of the rule. "We have carefully considered the record in this case, and the requirements of the Administrative Procedure Act, and have found no principled legal basis to change the June 9 date while we seek public input," Acosta wrote in the WSJ. "Respect for the rule of law leads us to the conclusion that this date cannot be postponed." Supporters of the rule say the regulation is necessary to protect consumers from abusive practices. "These common-sense changes are long overdue and simply ensure that financial advisors focus on the consumer's best interest -- rather than their own financial interests -- as they help plan for retirement," said Pamela Banks, senior policy counsel for Consumers Union, in a statement Tuesday. Critics of the regulation claim that it will restrict access to retirement services for middle and low-income Americans along with small businesses while also imposing new costs. "This rule is yet another example of an overly burdensome regulation and exactly the type of regulation President Trump promised to eliminate in order for small businesses to flourish," said Katie Vlietstra, vice president of Public Affairs and Government Relations for the National Association for the Self-Employed, in a statement. "A one-size-fits-all regulation, just further drives costs up for America's smallest businesses." Retirement saving has become a major hurdle for many Americans. As more companies move away from pensions, the responsibility of saving for retirement has fallen more heavily on workers. So many Americans turn to financial advisers for advice and services to help fund their golden years.